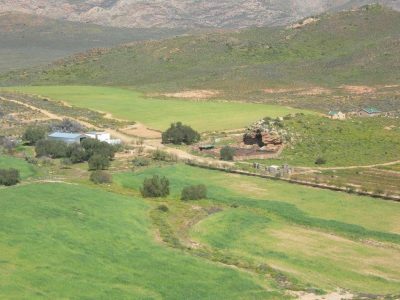 Fair Game Farm (Jurgensfontein) is a beautiful Ceres-Karoo farm just 49km from Ceres on route to Sutherland and approx 200km from Cape Town. 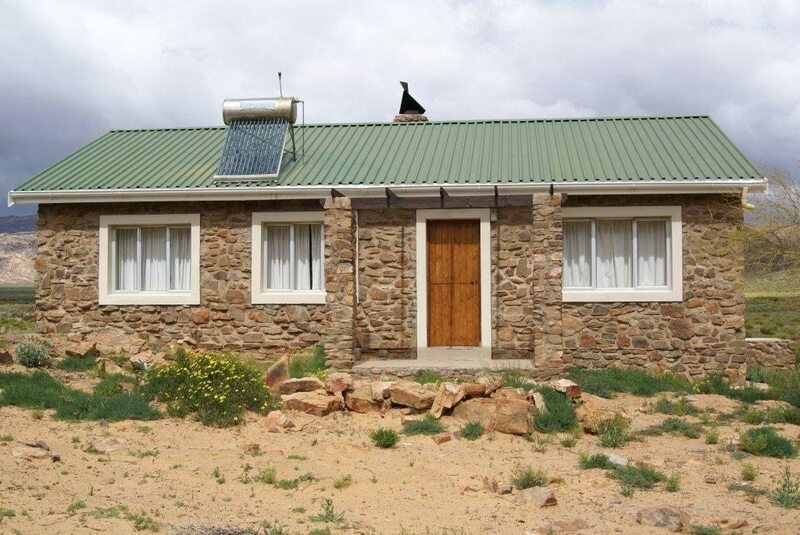 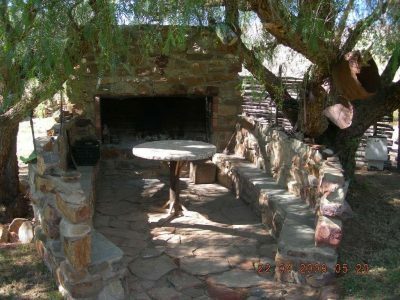 Jurgensfontein farm area extends 3,600 hectares of wide Karoo plains and rocky mountain ridges.Come and enjoy the relaxing breathtaking views of open veld and fresh clean air.Take in the sounds of the amazing bird life and wild animals, and get lost in the beauty of the stars in the open milky-way night sky,where you can feel if you can touch the stars,so near they seem to be. offers a wide variety of activities to choose from which include hiking trails, mountain biking trails,bushman paintings,bird watching. 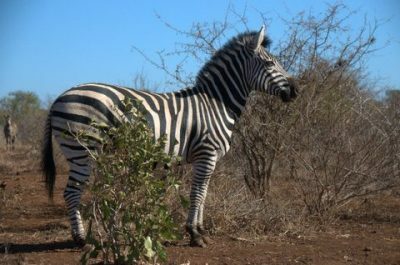 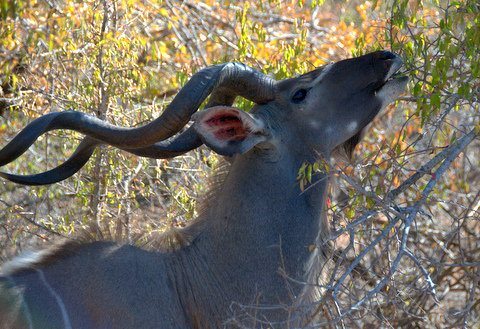 Game farming is the main farming activity and game drives can be undertaken on request, to view the animals we currently breed with. It must be understood that game is wild animals,therefor no guarantee can be given that all species will be viewed.